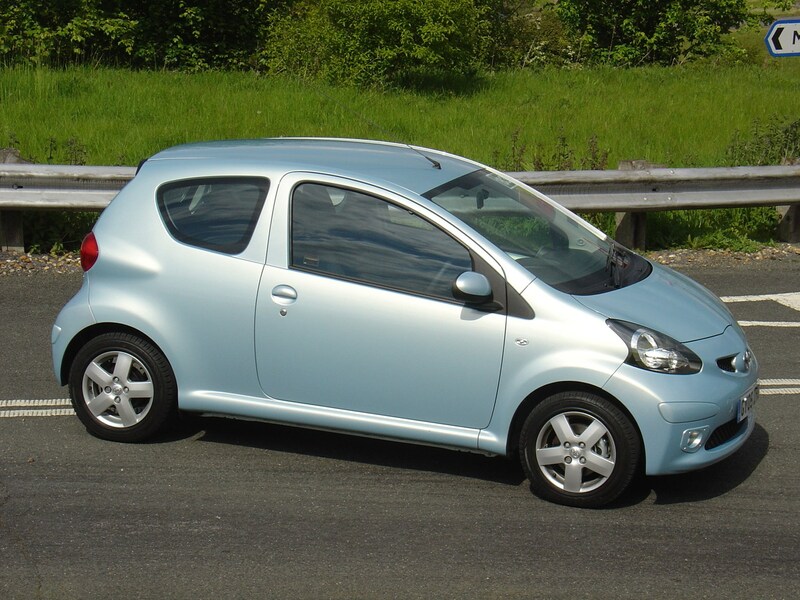 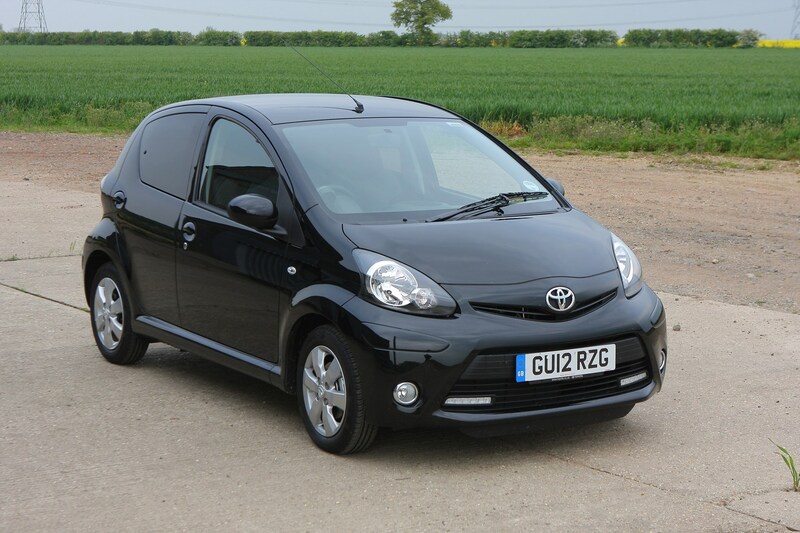 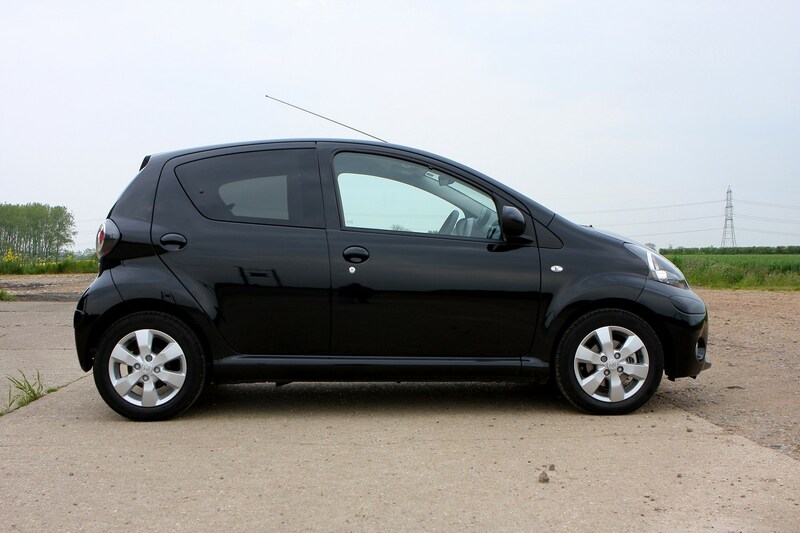 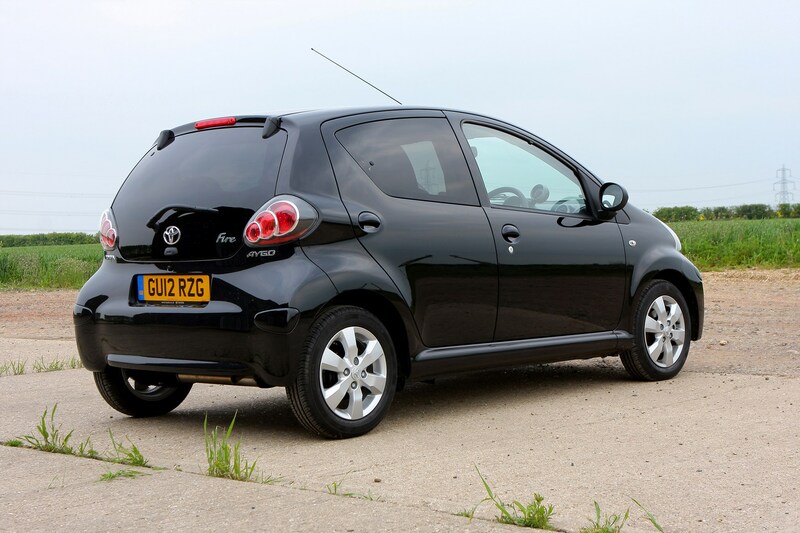 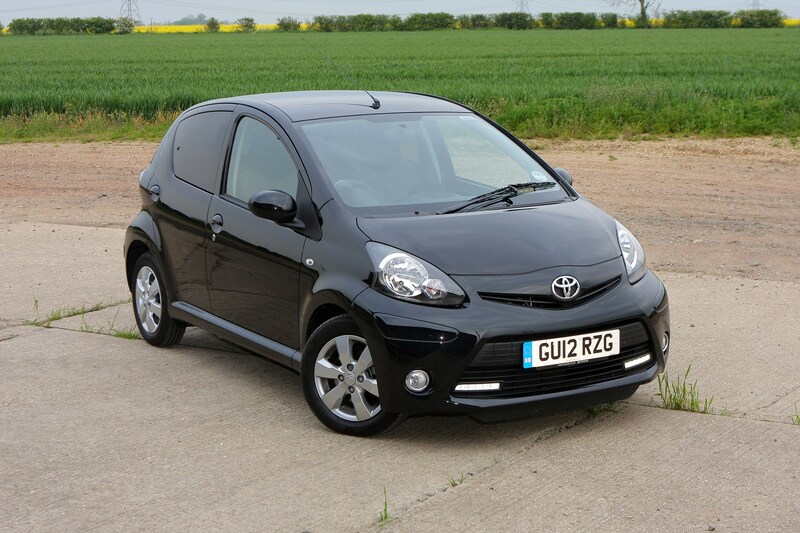 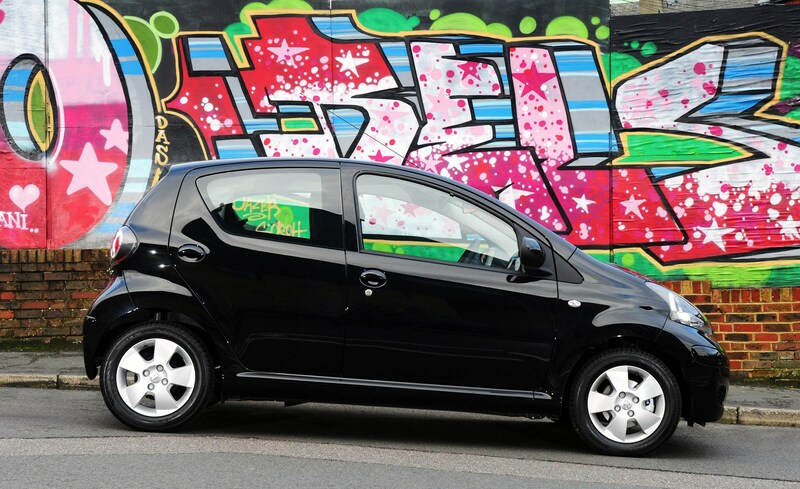 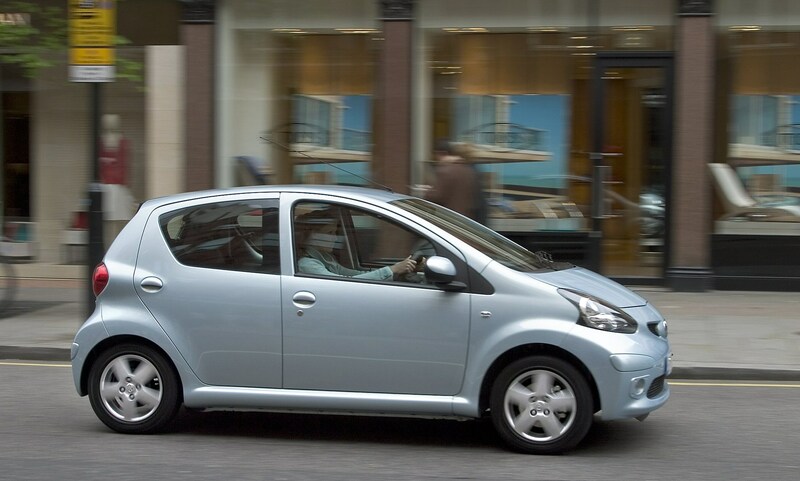 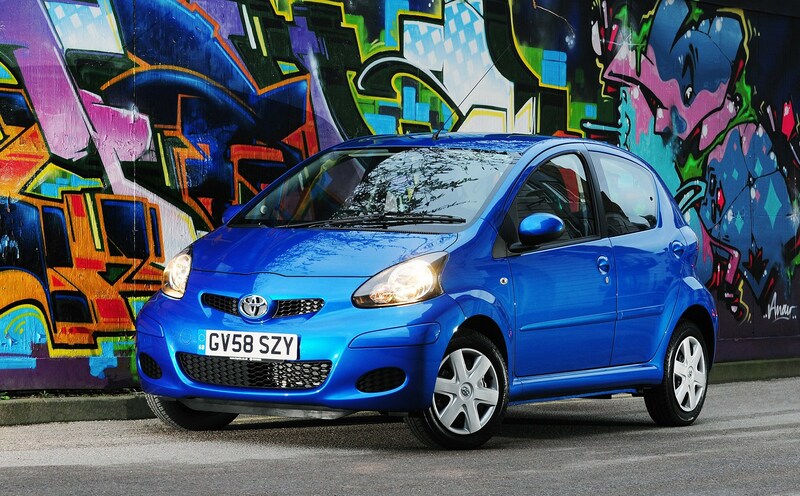 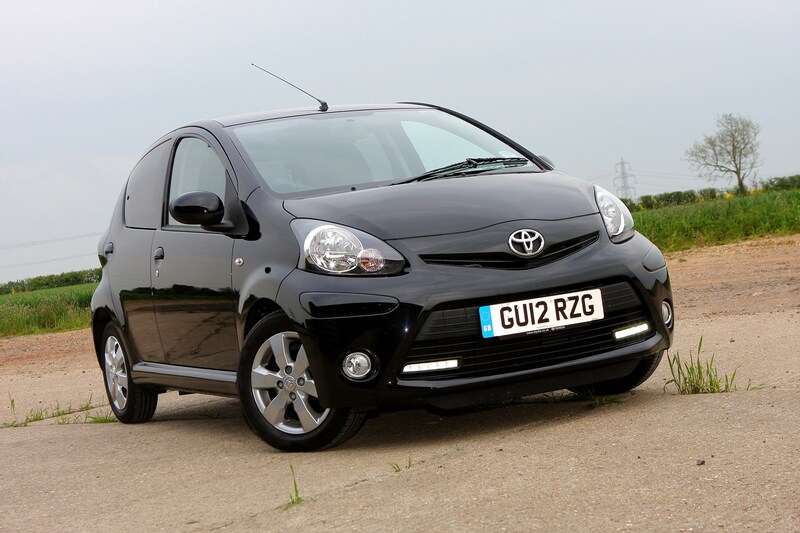 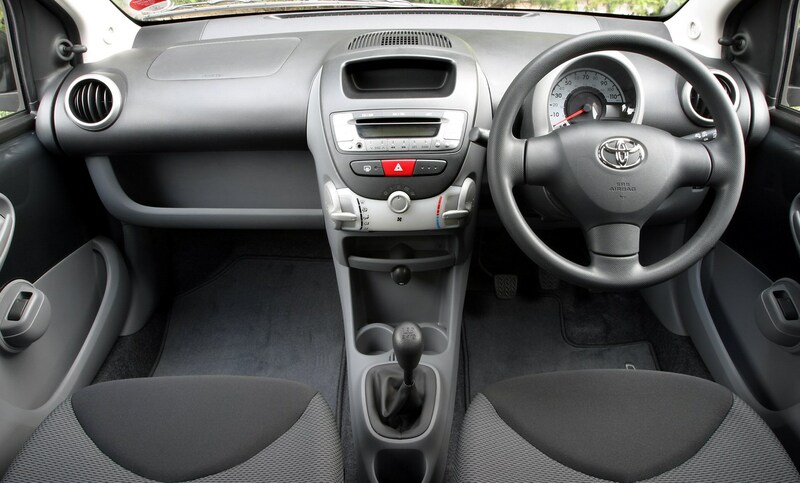 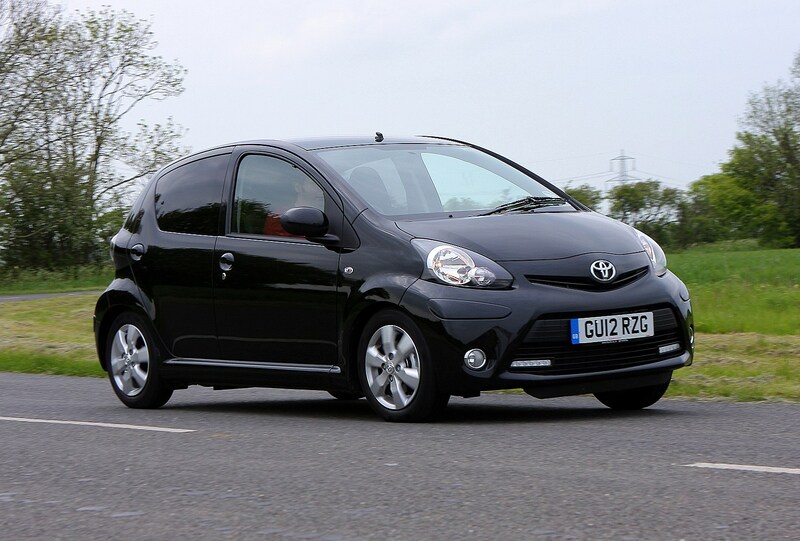 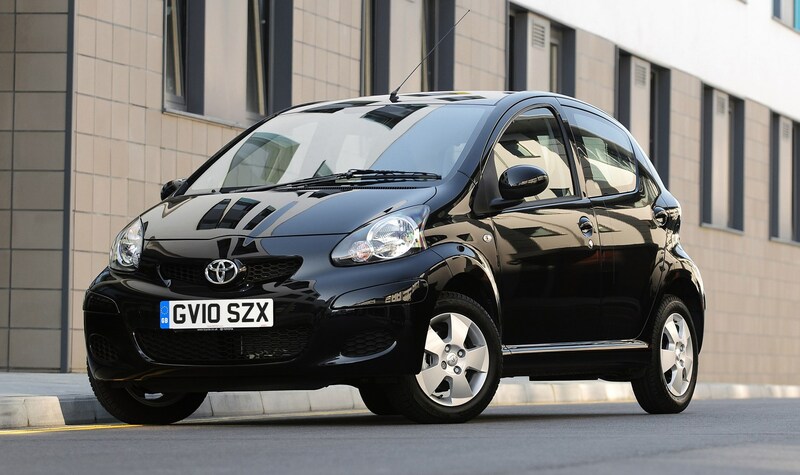 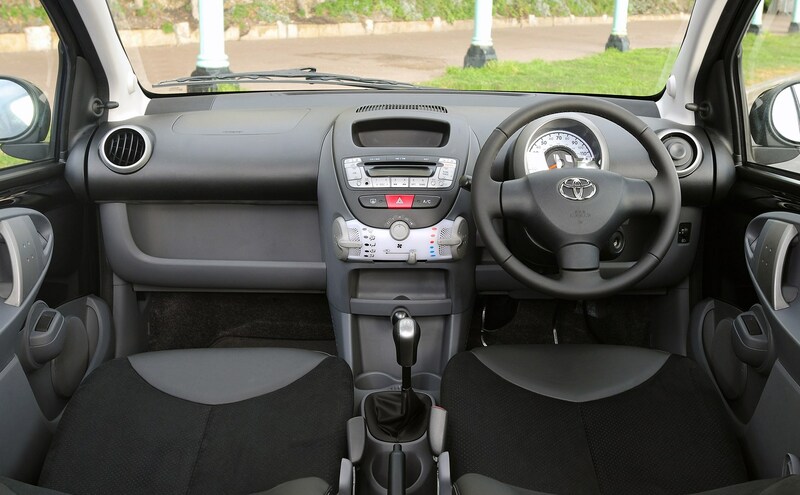 Which Toyota Aygo engine is best for me? 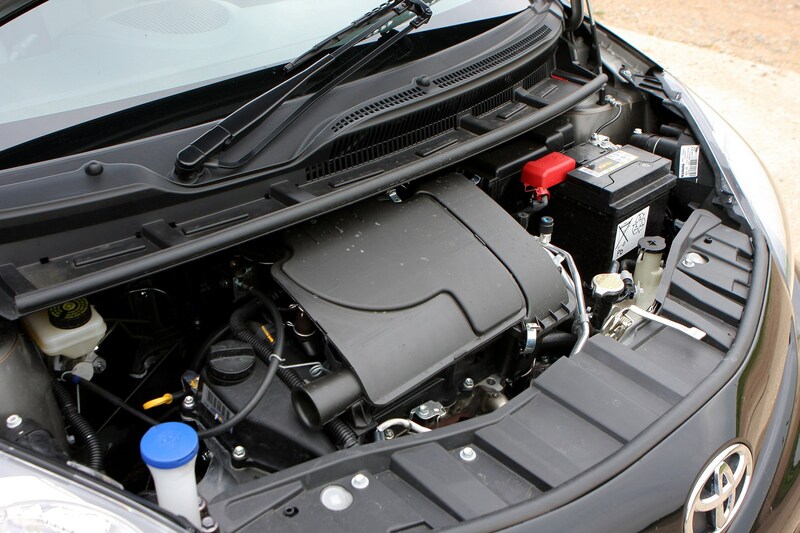 Things couldn’t be simpler when it comes to the engine. 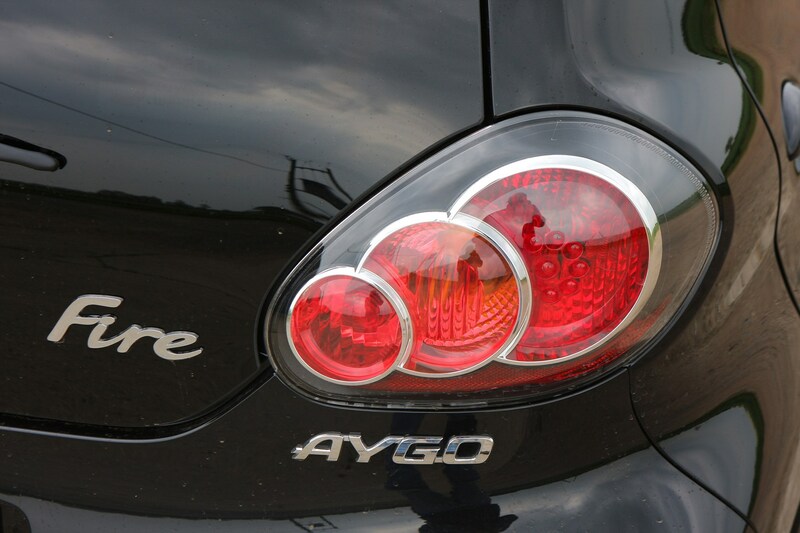 The Aygo (as well as the C1 and 107) was powered by the all-aluminium 1KR-FE 998cc three-cylinder unit producing 68hp at a buzzing 6000rpm. 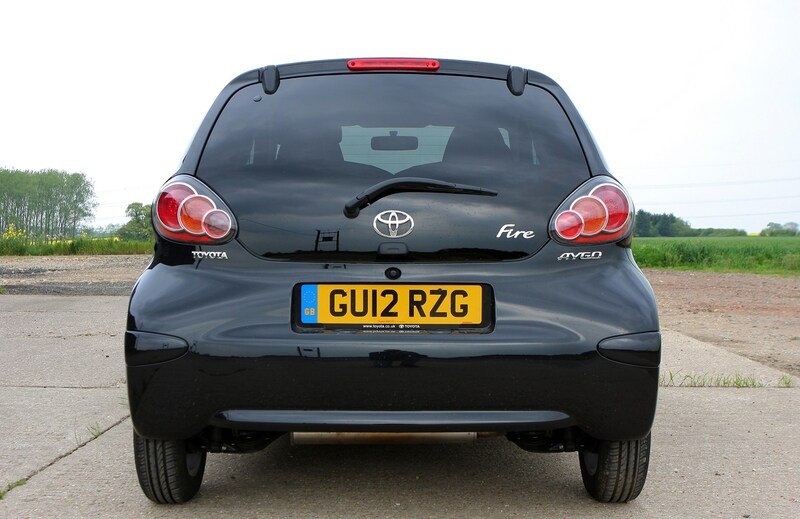 Weighing 67kg, it was claimed to be the lightest internal combustion engine on sale at the time. 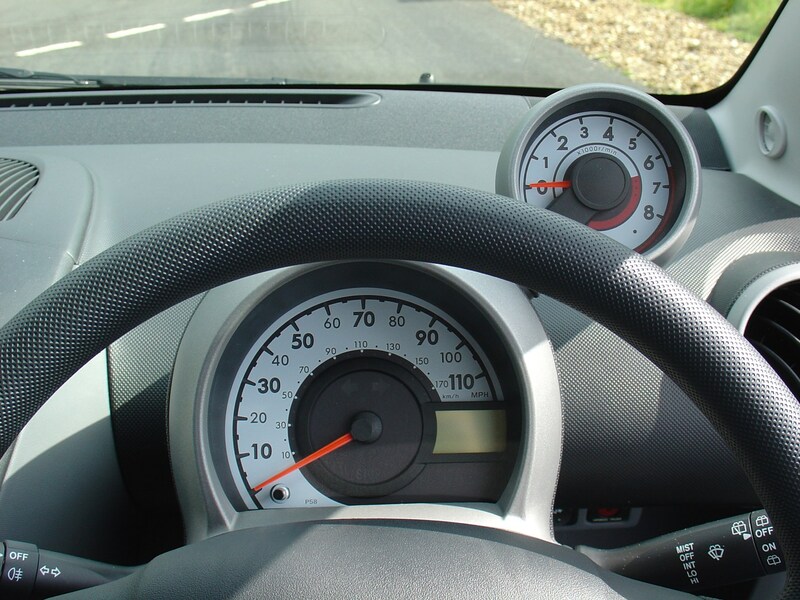 While outright performance was modest – 0-60mph was despatched in around 14 seconds and the limited torque was evident on faster roads – the real benefit was efficiency. 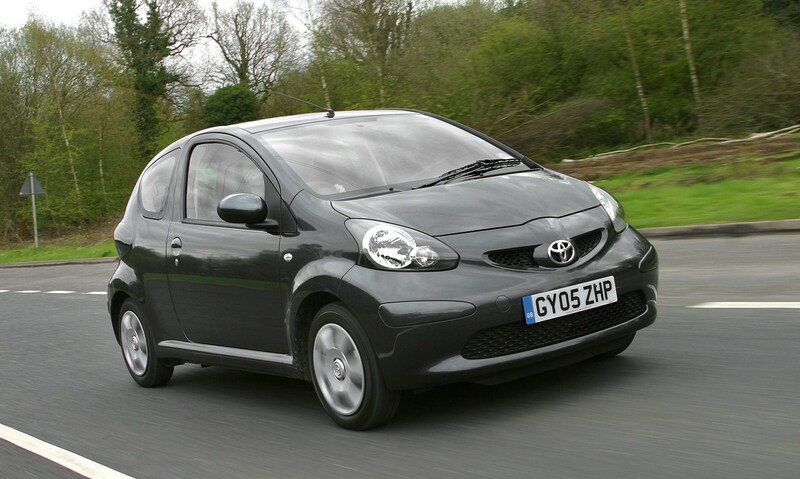 VVTi variable valve timing and low friction internals contributed to a claimed 61.4mpg and CO2 emissions of 109g/km, figures that would improve in 2009 when emissions dropped to 106g/km, and again after a facelift in 2012 when the Aygo was rated at 65.7mpg and 99g/km. 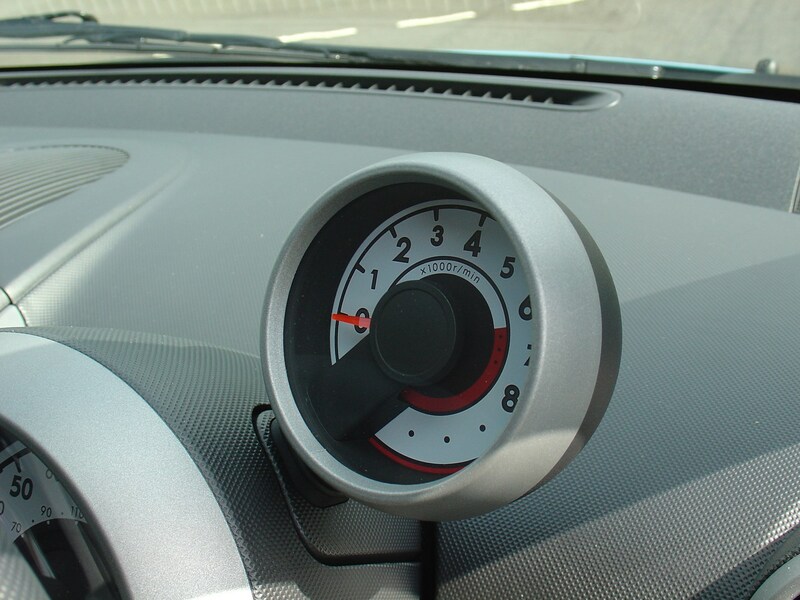 There was little performance or economy penalty for those opting for the automatic transmission – actually a robotised manual ’box – although it wasn’t very pleasant to use. 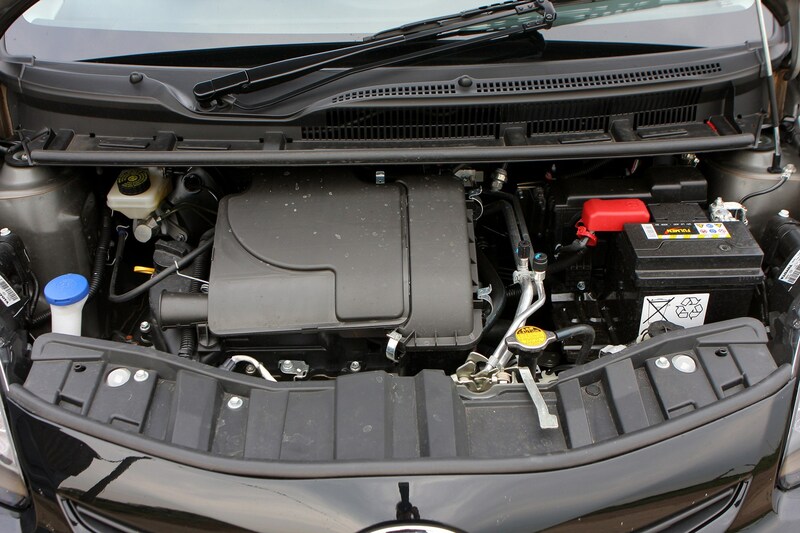 The only other engine offered during production was a PSA-sourced 1.4-litre diesel with 55hp. 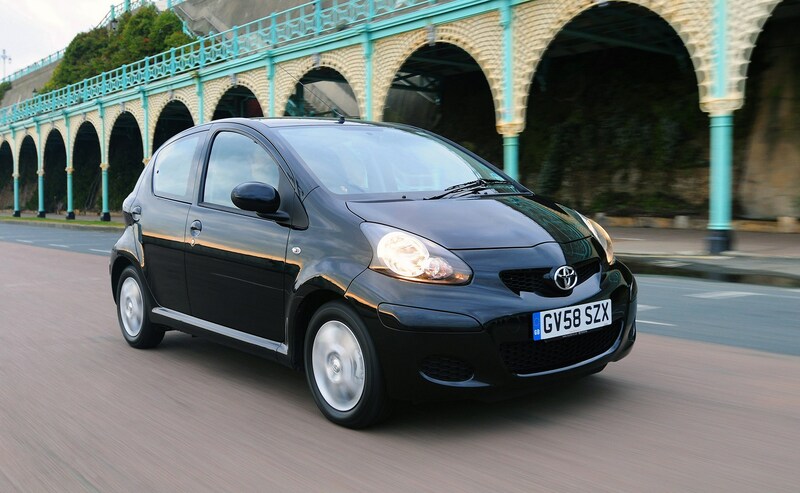 Added to the range in 2006, it only lasted until May 2007 as the 68.9mpg claimed economy was deemed little compensation for the sluggish performance and £1,500 price premium. 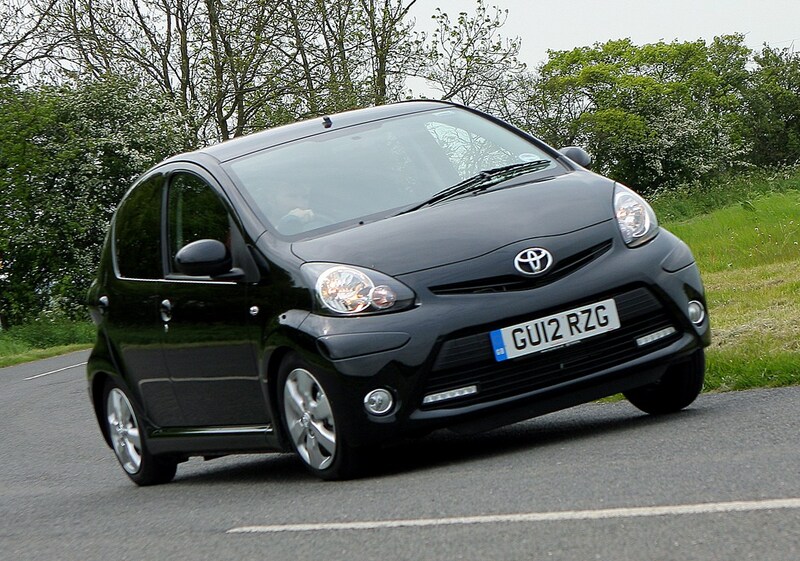 Toyota’s aim with the Aygo was to keep running costs low. 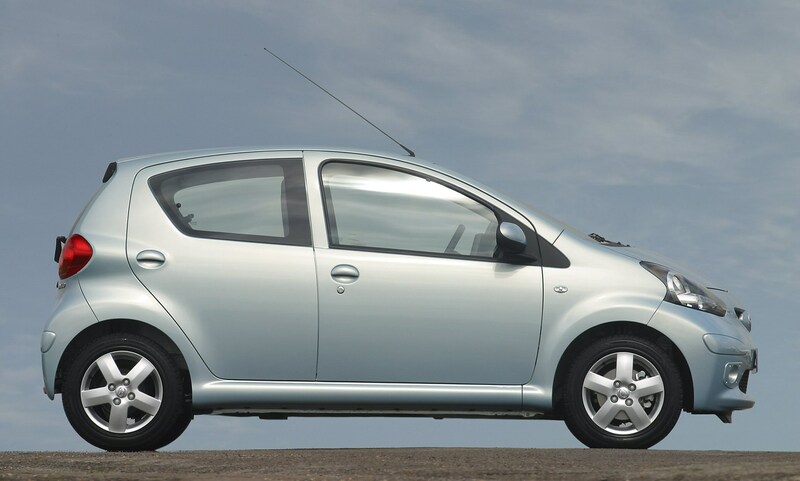 Service intervals were 12 months/10,000 miles and the petrol engines featured an air filter and spark plugs that only needed changing every 40,000 miles. 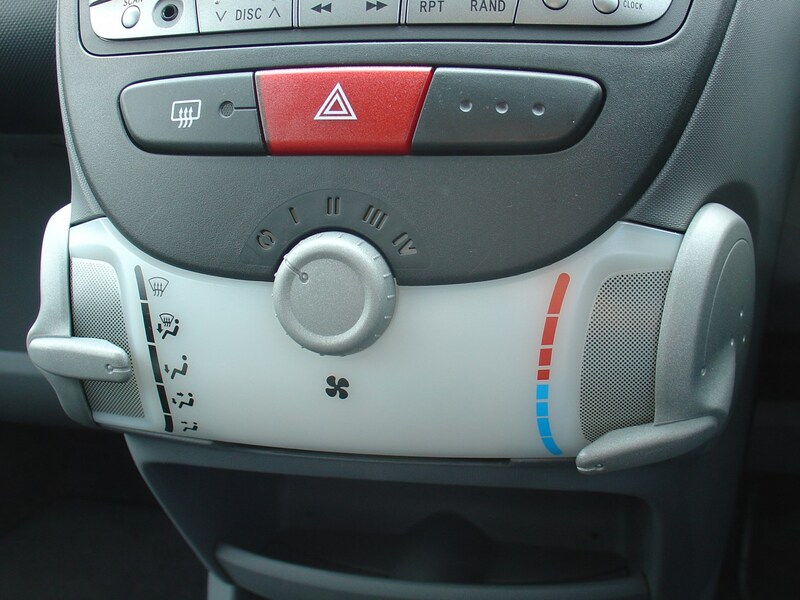 The coolant lasted for 10 years or 100,000 miles, so the earliest cars should have had this done by now. 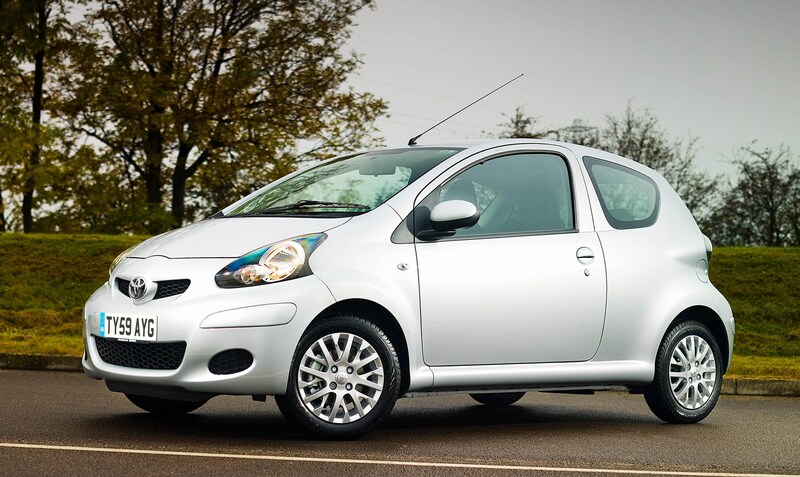 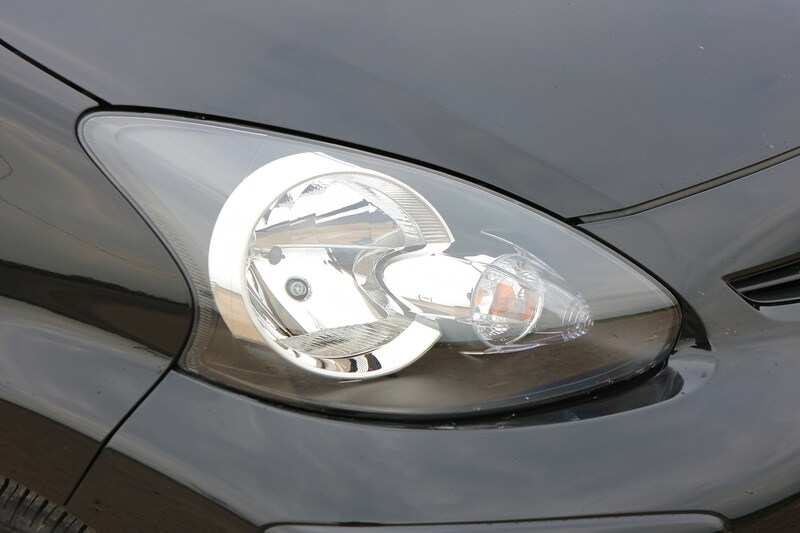 All of which is good news if you’re on a tight budget, but given that a decade has passed since the car was launched you’ll want to be sure that regular maintenance hasn’t been neglected. 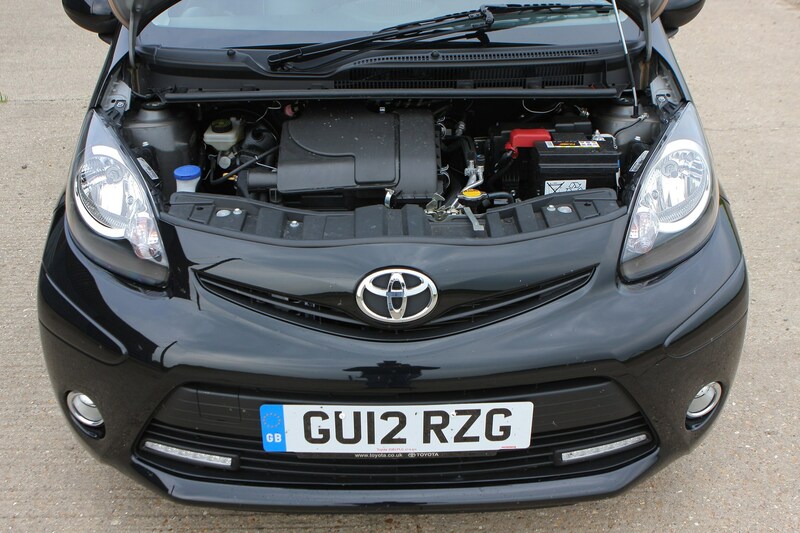 There’s nothing under the bonnet that would pose a problem for a local garage or a home mechanic, and with so many on the market there’s no reason to get lumbered with an example that’s not been regularly fettled. 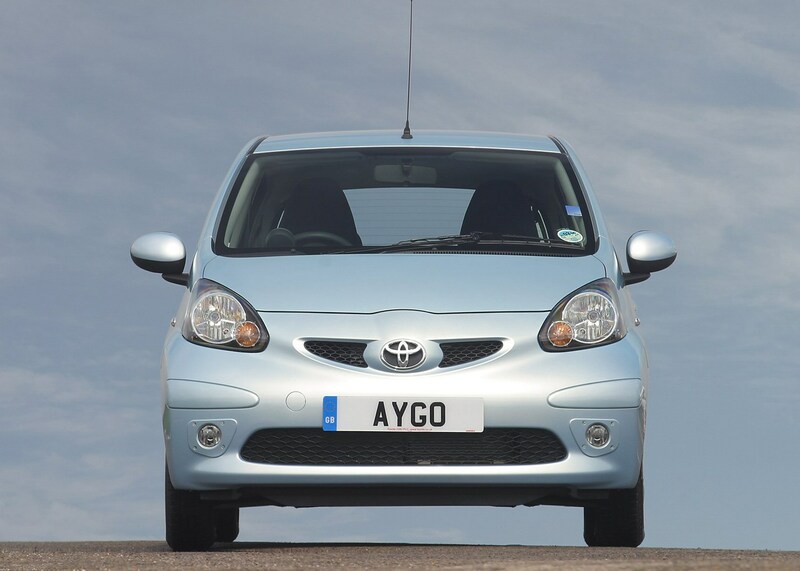 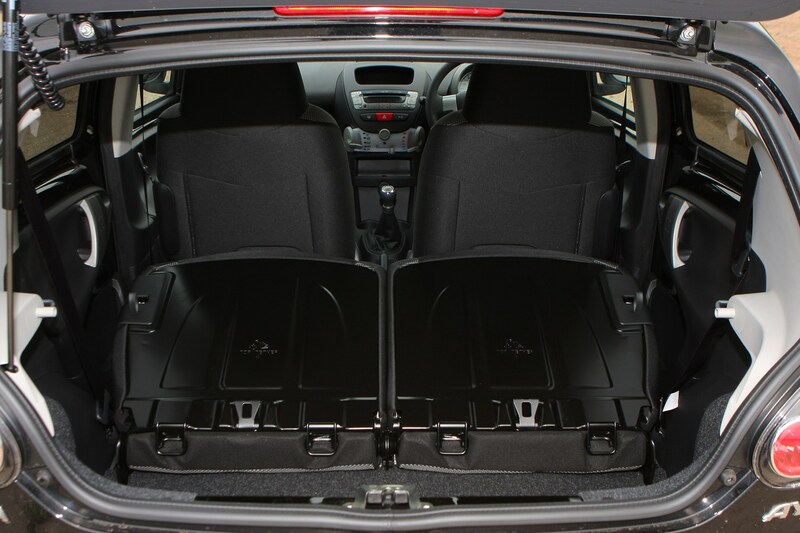 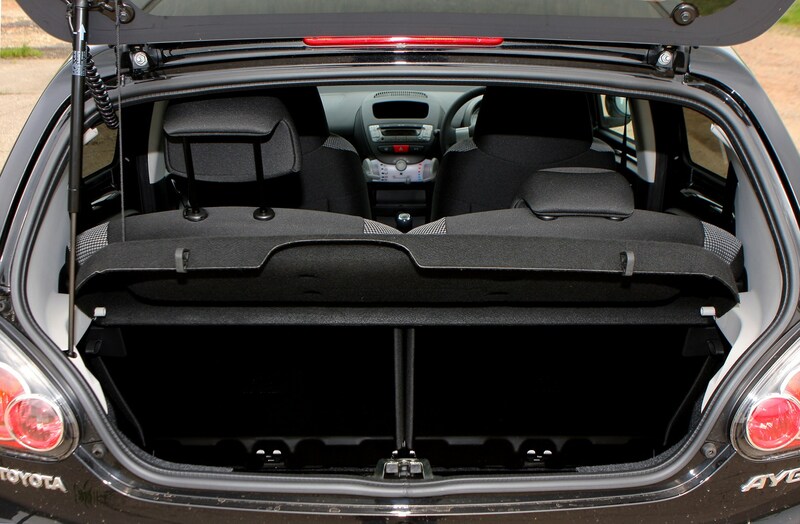 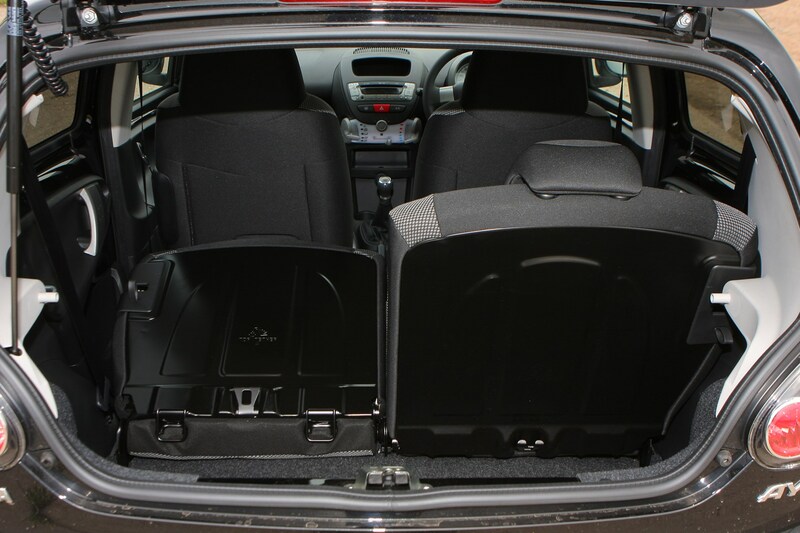 And that’s all an Aygo should really need. 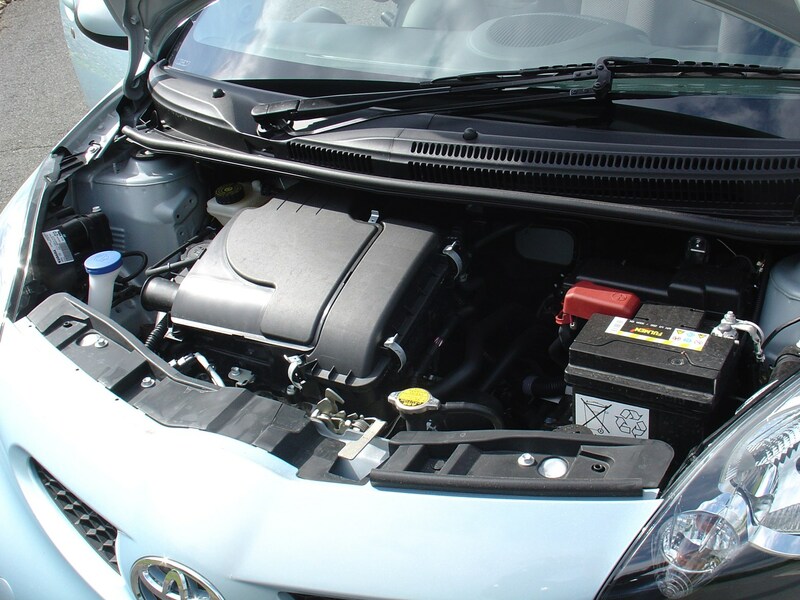 The chain-driven cam means there’s nothing to worry about there, but it is worth checking for signs of a leaking water pump. 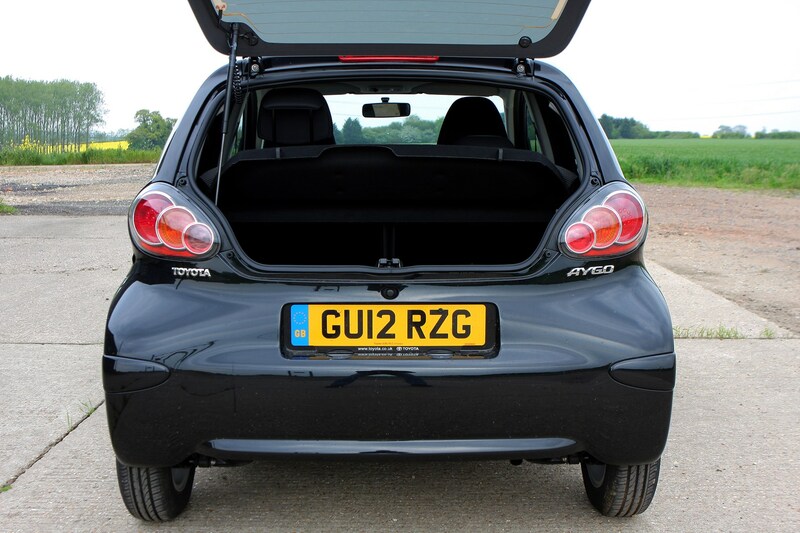 Some original owners also complained of rear exhaust boxes that rotted through earlier than expected, so budget accordingly if a replacement system is on the cards. 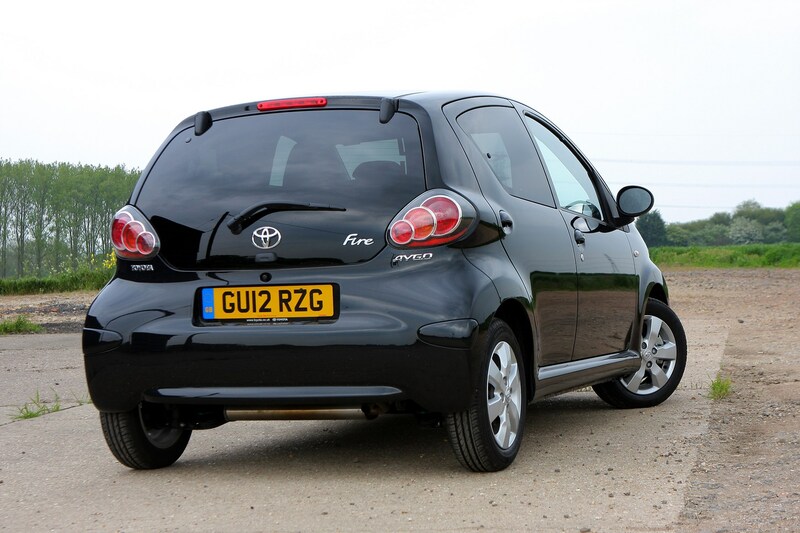 The oil-burner could suffer from injector-related issues, but you’re better off with the petrol engine anyway. 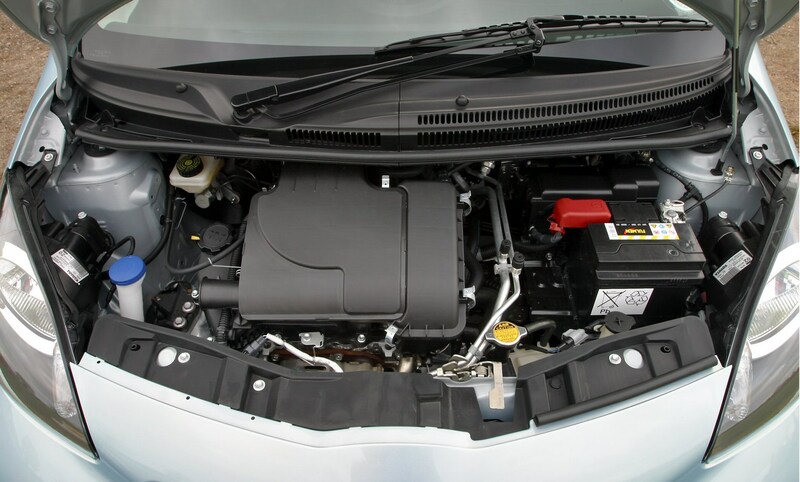 And despite becoming a popular fixture on daily rental fleets, the inherently robust engines mean they shouldn’t have suffered any long-term consequences. 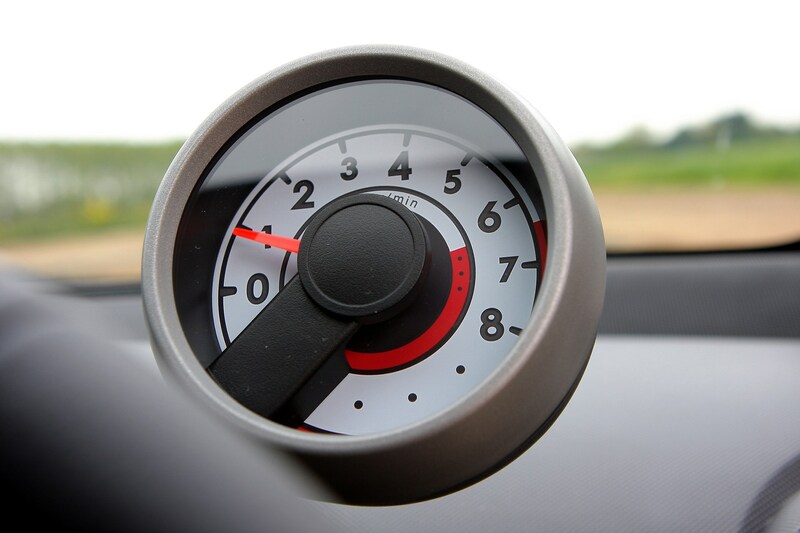 Manual transmissions were five-speed units which were quite capable of covering high mileages without problem, although the shift was never that precise even when new, so don’t be surprised if used examples feel a little baggy or notchy. 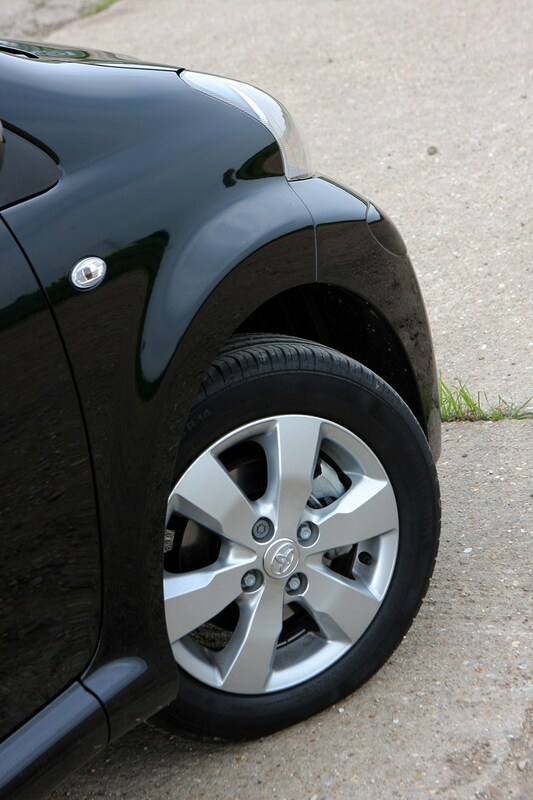 Noticeable whines or weak synchromesh are a sign of abuse, so you should walk away. 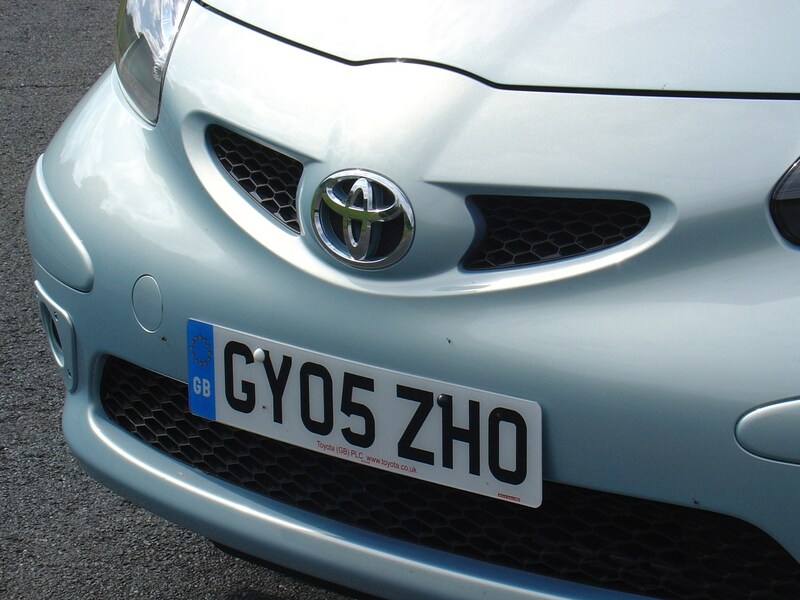 The clutch can suffer on town-bound examples, so make sure there are no signs of slip or a noticeably high biting point which signals imminent replacement; quality replacement kits cost around £110 from aftermarket suppliers. 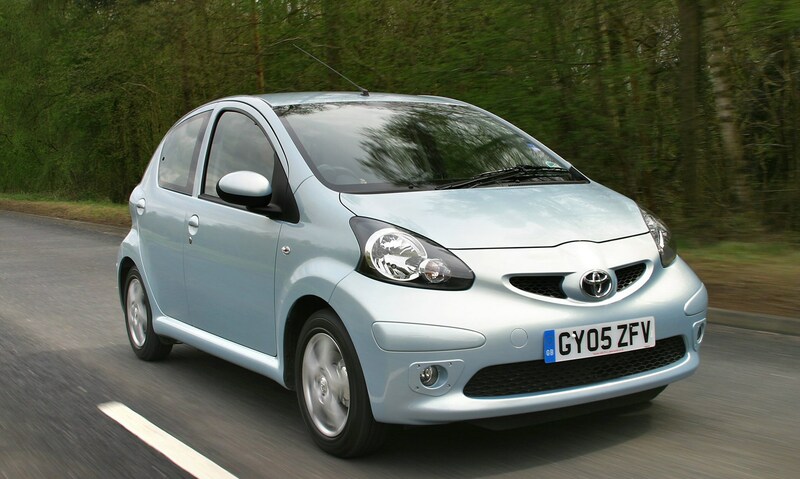 It’s also worth noting that complaints from owners regarding clutch slip and excessive noise were addressed in a Technical Service Bulletin (TSB) from Toyota which recommended replacing the original 180mm diameter item with a 190mm unit (this became standard from early 2009). 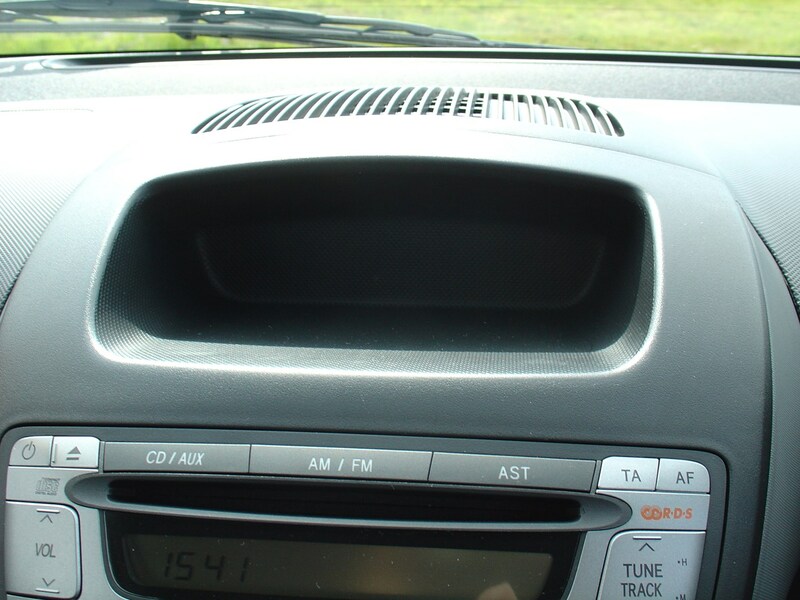 However, this came without automatic adjustment of free play, so a further TSB recommended this be checked and adjusted at every service. 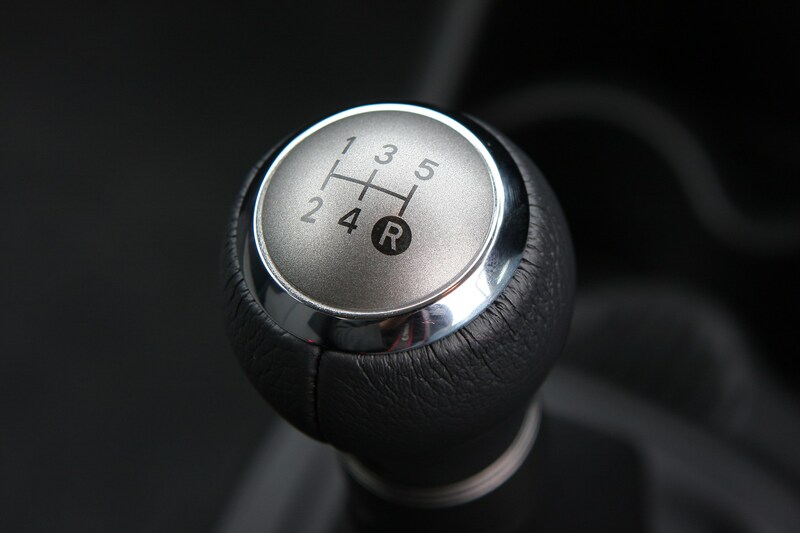 More problematic is the self-shifter or Multimode transmission (M/M), which is best avoided unless you really must have just two pedals. 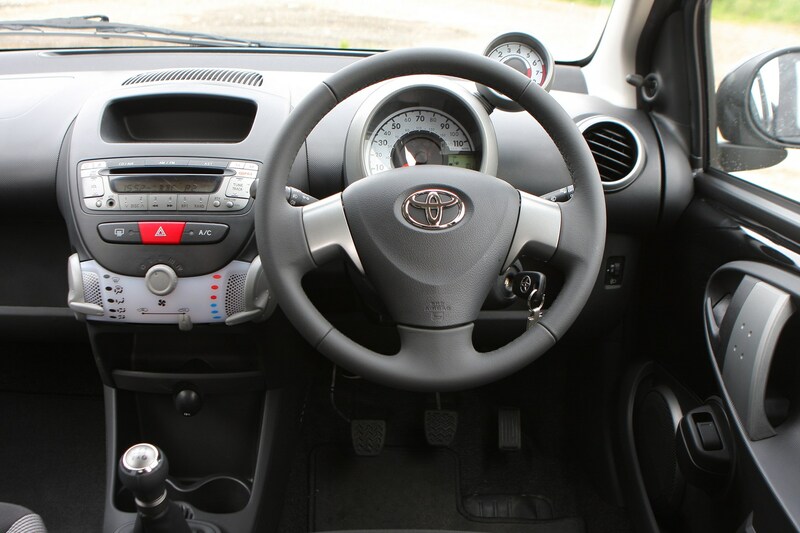 Drivers could select the fully automatic ‘E’ mode or ‘M’ for manual shifts, and Toyota boasted of advanced Delta Throttle Acceleration which tuned the electronics for sharper responses. 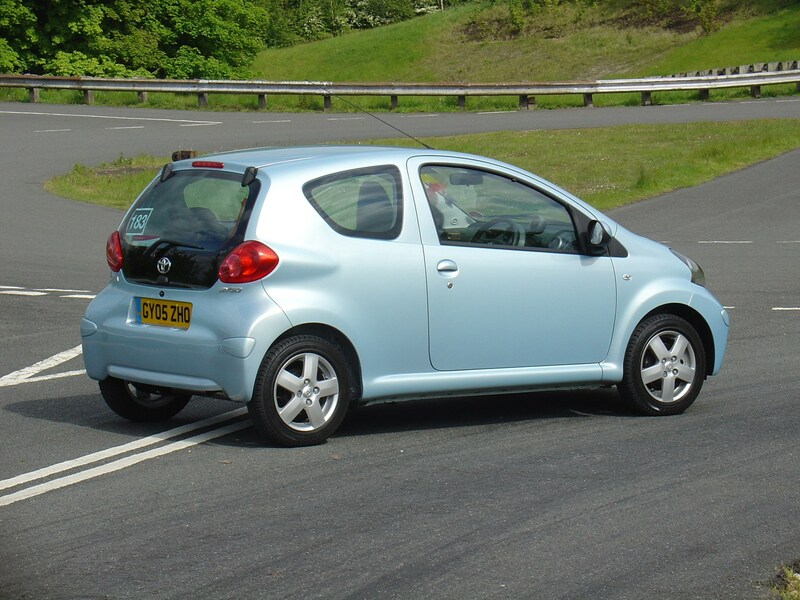 In reality, a lack of smoothness and a dull-witted feel spoiled an otherwise nippy driving experience, and the system can suffer from costly problems and is prone to over-revving. 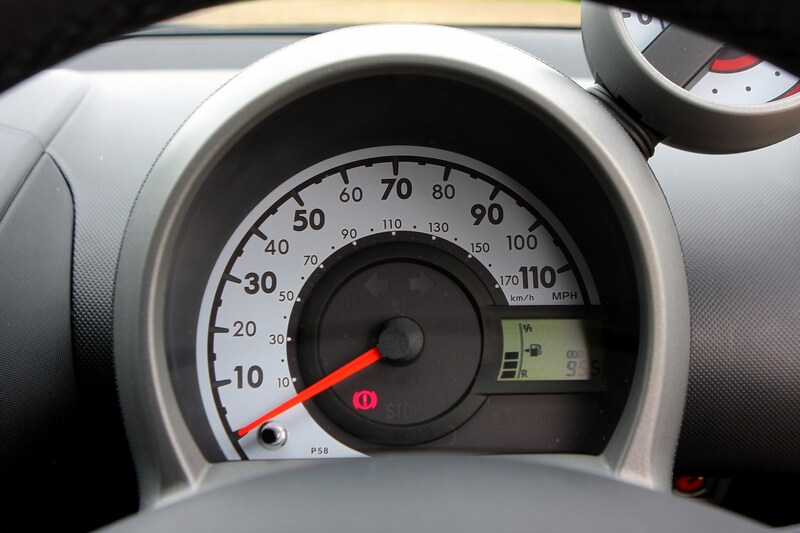 Listen for a warning beep that signifies overheating, and bear in mind that a new clutch needs to be programmed to the car’s ECU. 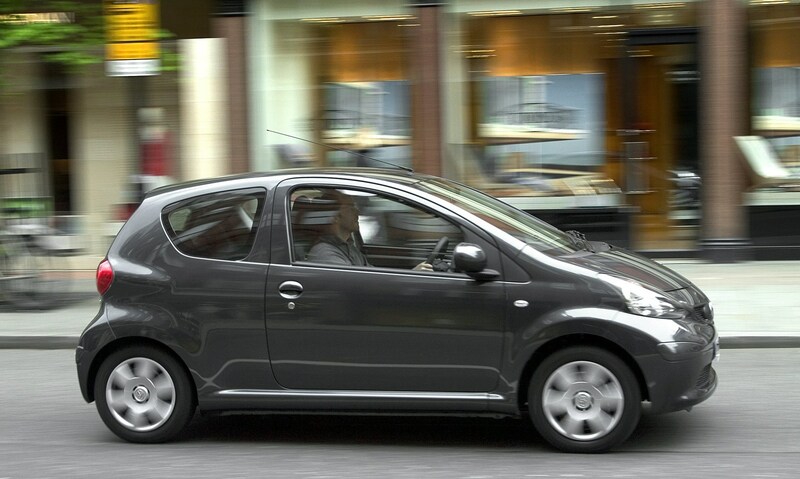 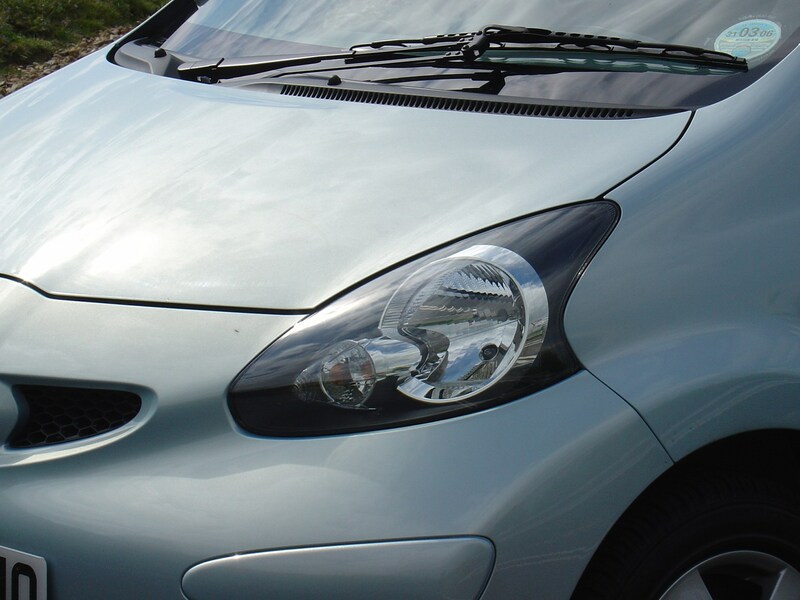 The clutch actuator can play up, too, and replacing it can cost upwards of £500. 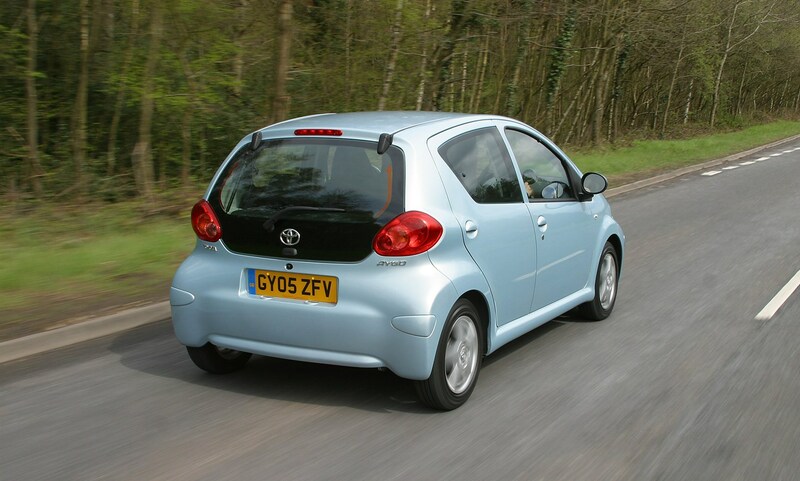 Toyota kept things nice and simple here. 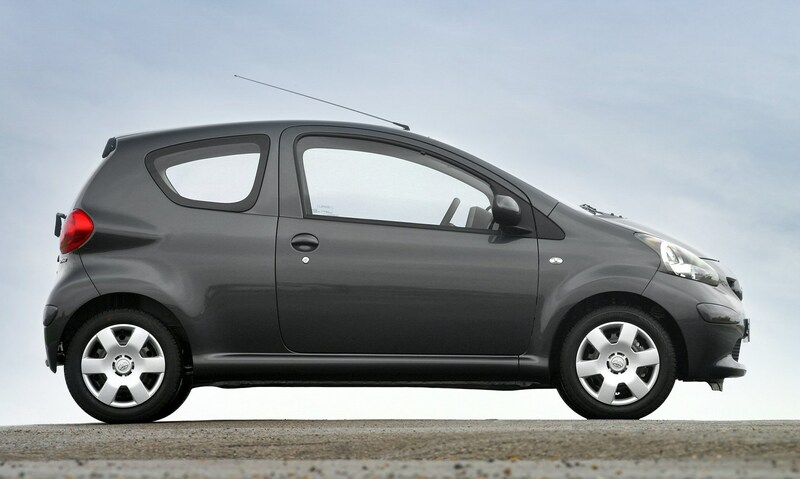 Suspension was by MacPherson struts at the front with a torsion beam aft, and aside from general wear-and-tear and tired bushes it’s an arrangement that is trouble-free. 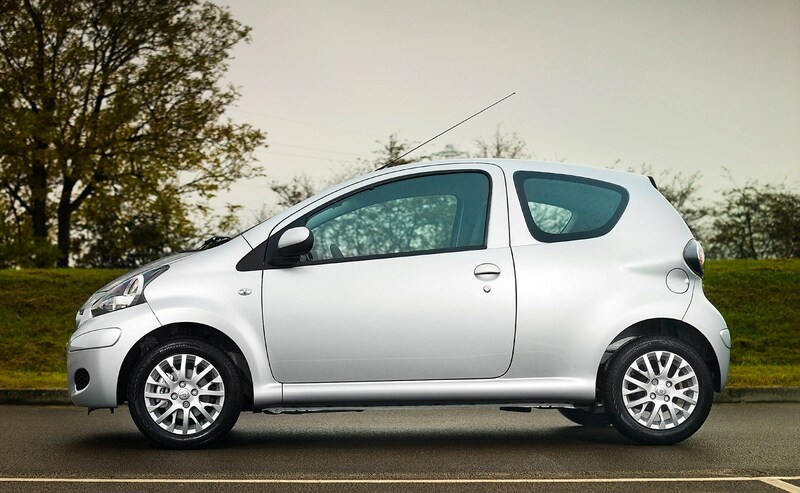 The same goes for the disc/drum brakes, which were more than adequate for the performance on offer and which were backed by standard ABS and electronic brake force distribution (EBD). 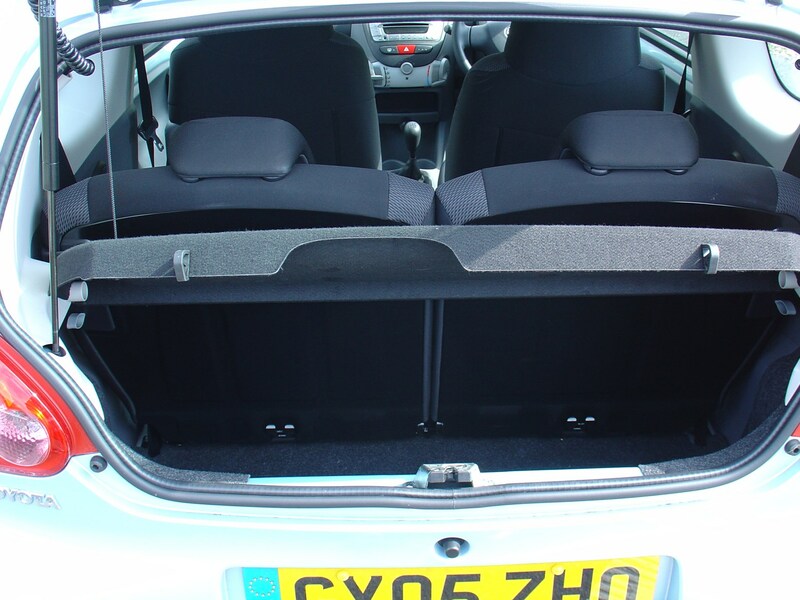 The only issue of note seems to be reports of leaking rear brake cylinders, so have a look around the back of the drums for any evidence of brake fluid escaping. 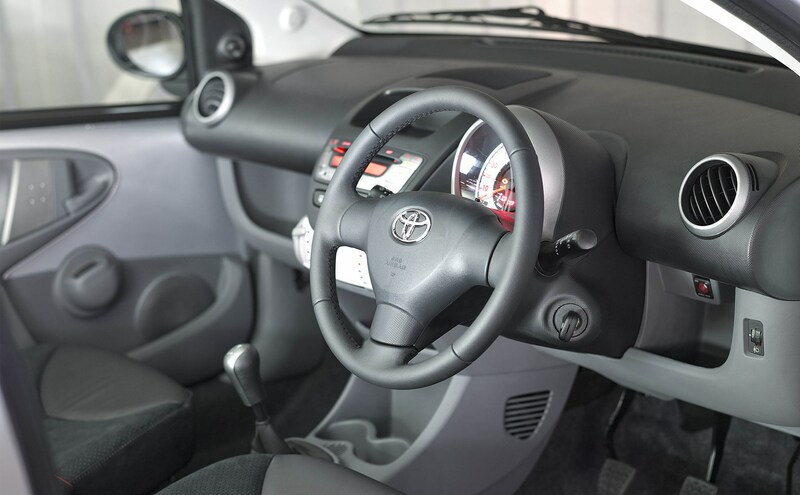 The electrically-assisted steering was equally straightforward, with Toyota claiming a 3% improvement in efficiency compared to a hydraulic set-up. 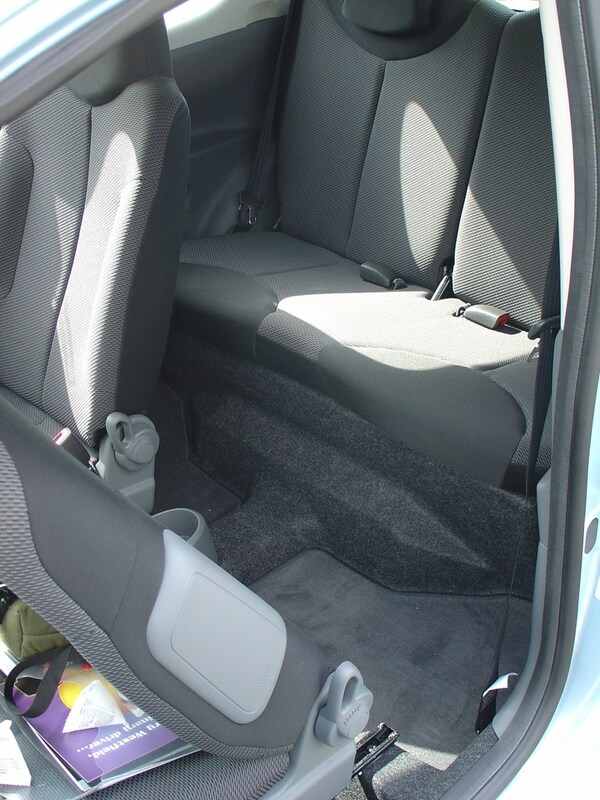 Aside from slightly over-eager self-centring, it’s pleasant enough to use and shouldn’t give any problems. 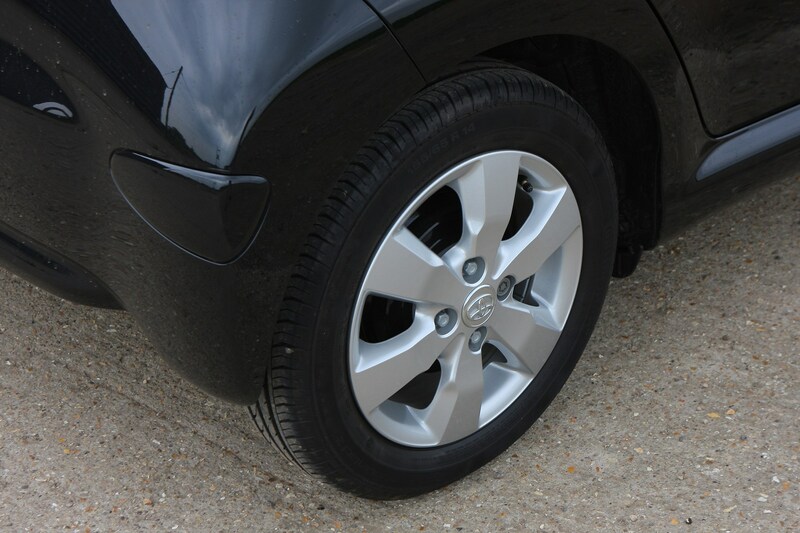 The only other things worth checking are battered plastic wheel trims, scraped alloy wheels and signs of uneven tyre wear, all of which indicate that the inevitable battles with urban kerbs have been lost. 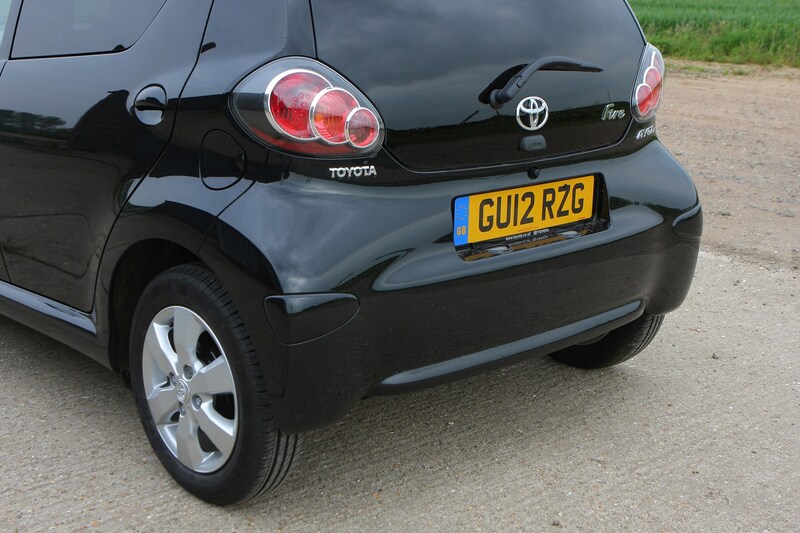 At least the diddy tyre sizes mean replacements are cheap, so there’s little excuse for mismatched or worn rubber, which are the usual signs of cars being run on a shoestring. 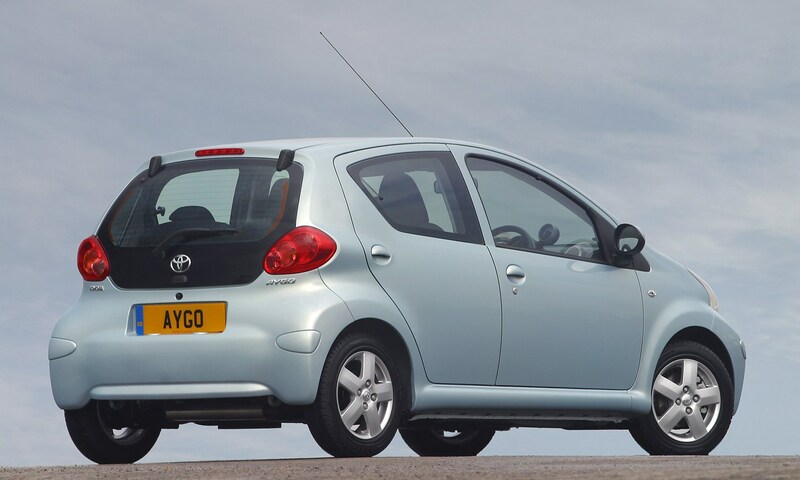 With a choice of three- or five-door body styles, all Aygos benefited from Toyota’s aim of making their new small car one that was robust, yet cheap to make and run. 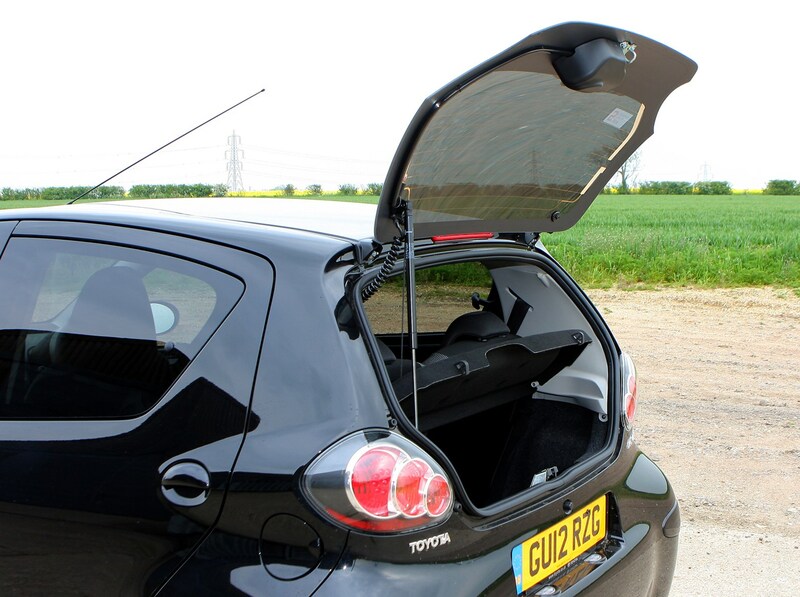 Boasting a body shell constructed from 50% high-tensile steel, some clever design touches such as a simple, one-piece glass tailgate reduced cost and complexity, while the 12-year anti-corrosion warranty provided peace of mind. 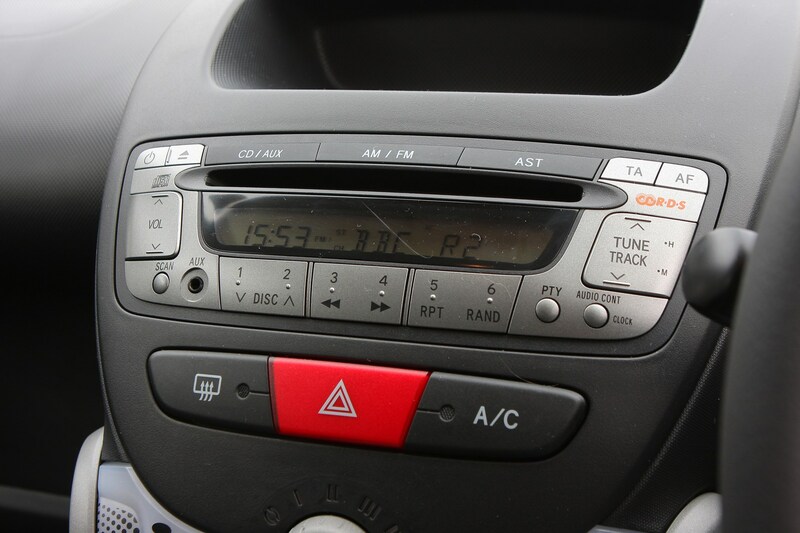 This warranty shouldn’t have been troubled, even on the earliest examples, so instead buyers should focus on checking the overall condition. 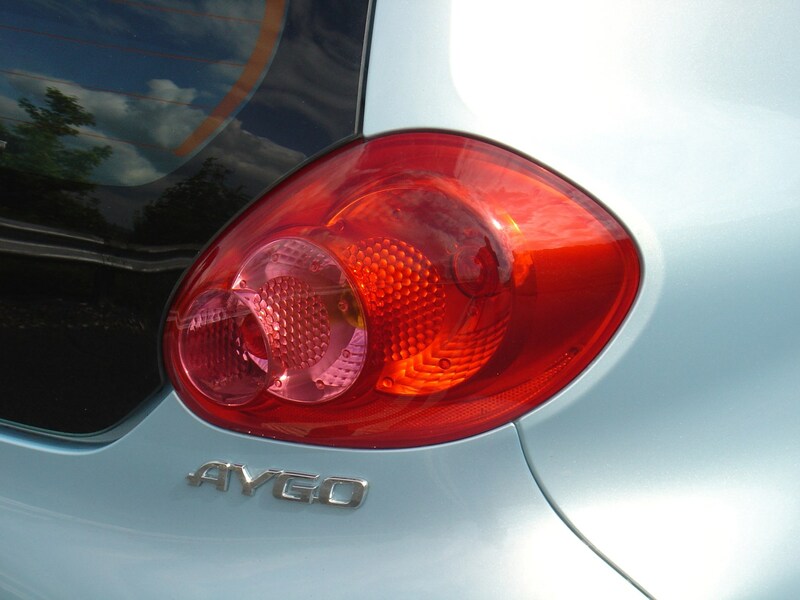 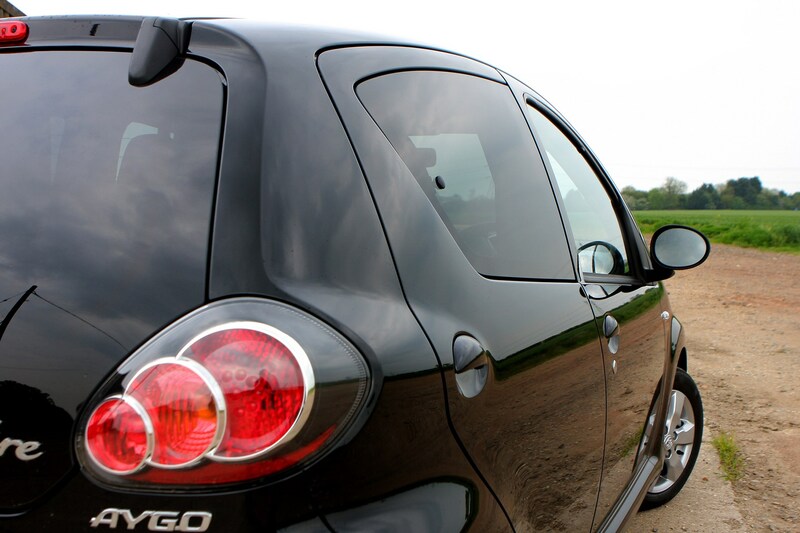 Although the Aygo was reasonably capable on longer journeys, it was inevitable that most would spend their life in urban environments, so it’s worth scrutinising the panels and bumpers for the usual dings, scuffs and other signs of uncaring previous owners. 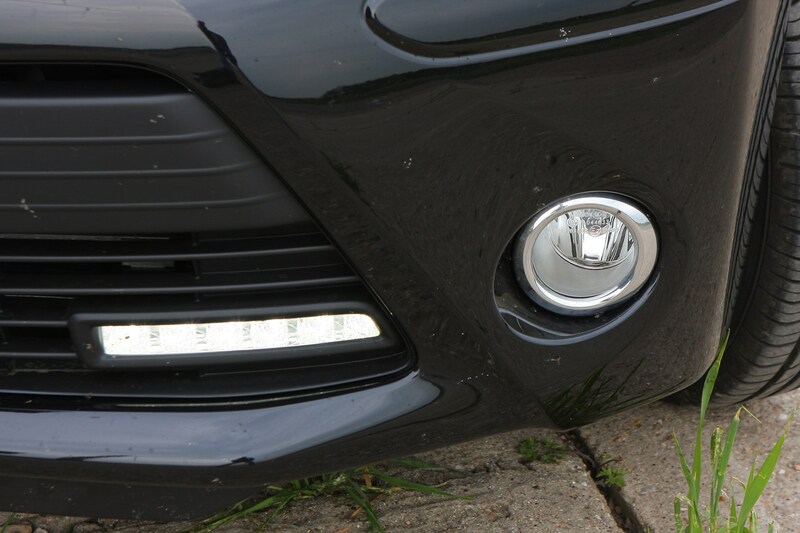 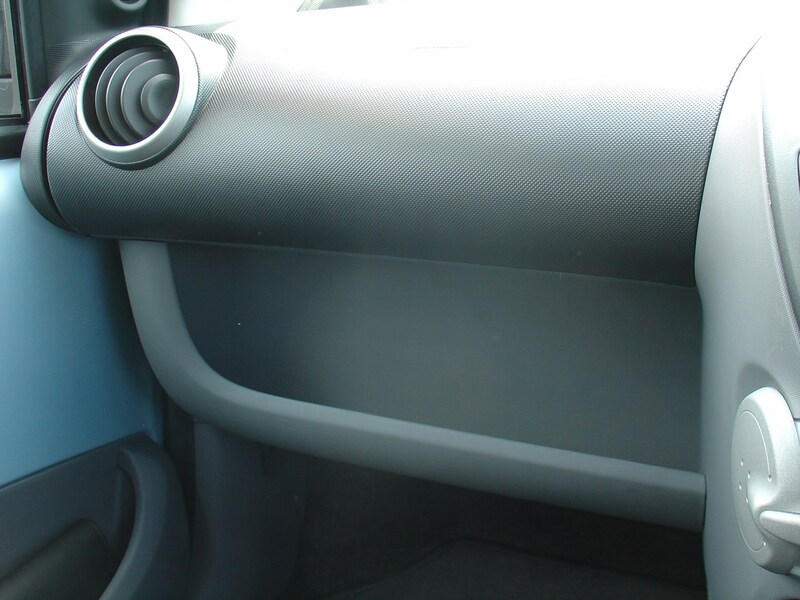 Paint could peel off bumpers, too, so look for evidence of hasty repainting. 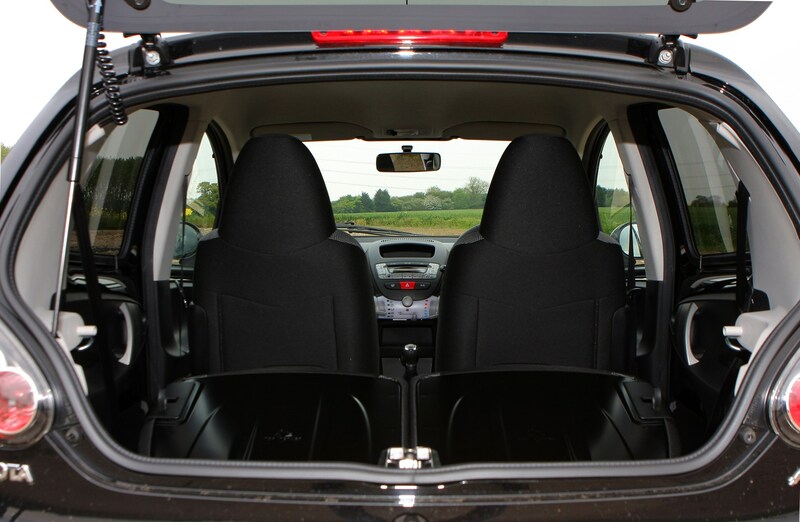 Head inside and you’ll discover a cabin that was incredibly simple. 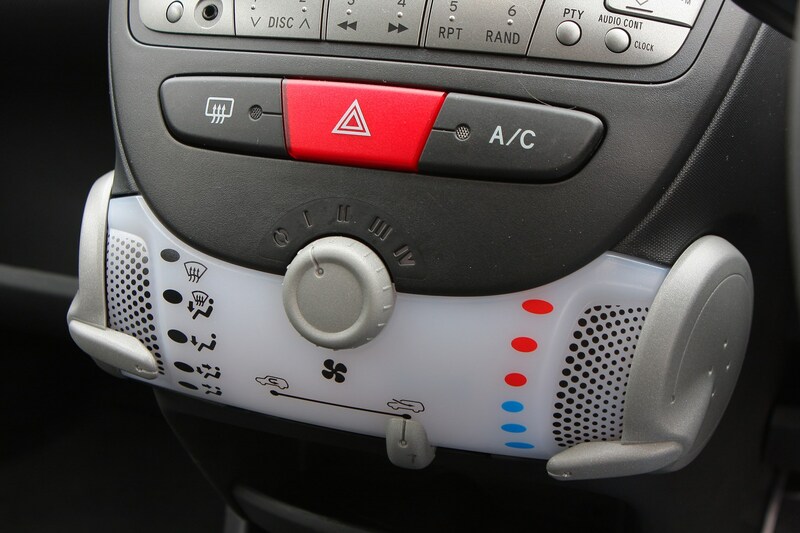 Although the materials used were far from plush – there’s plenty of painted metal and hard plastics on display – it’s generally proved to be long-lasting. 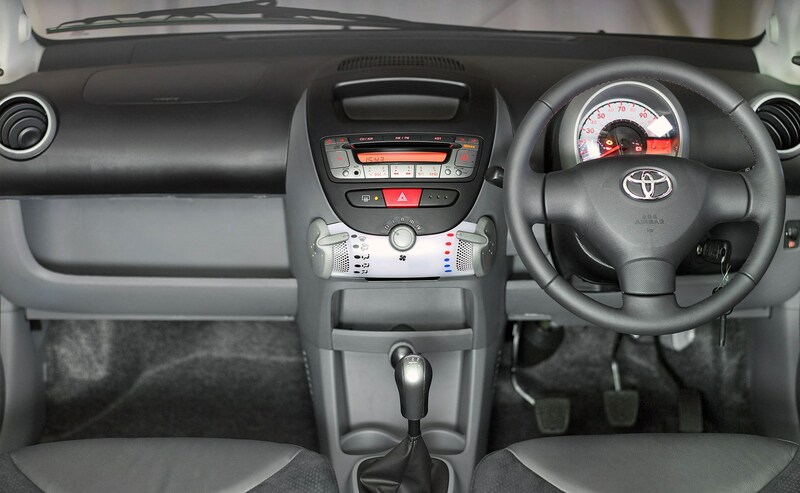 That said, some of the switchgear, such as the glowing heater controls, feel flimsy and low-rent, so check that everything is present and correct, and keep an eye out for broken interior door handles. 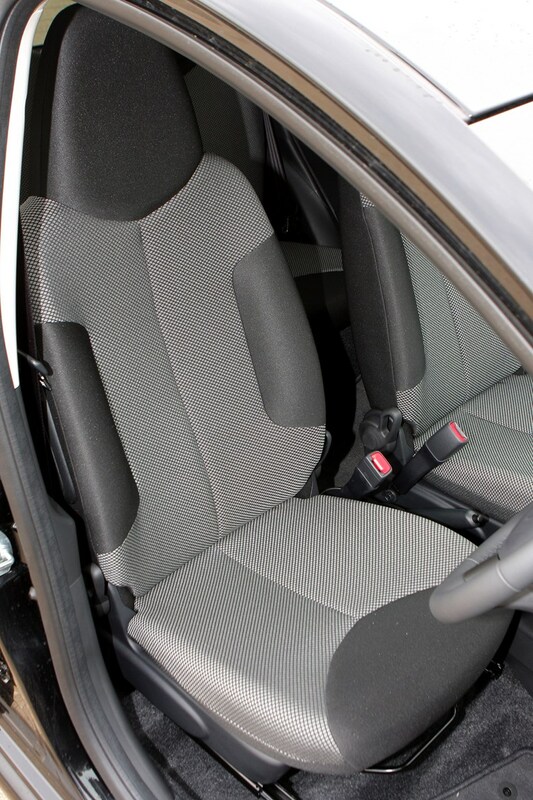 Watch for stained and damaged seat trim, too, as it may have taken a battering as prices descended into bargain territory. 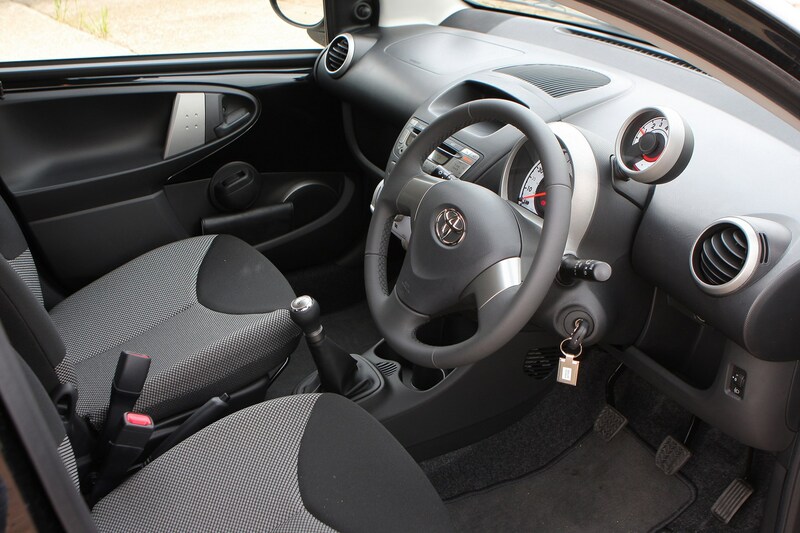 The Aygo proves sound when it comes to electrical bits and bobs, so you’ll just need to ensure that items such as electric windows and remote locking aren’t ailing. 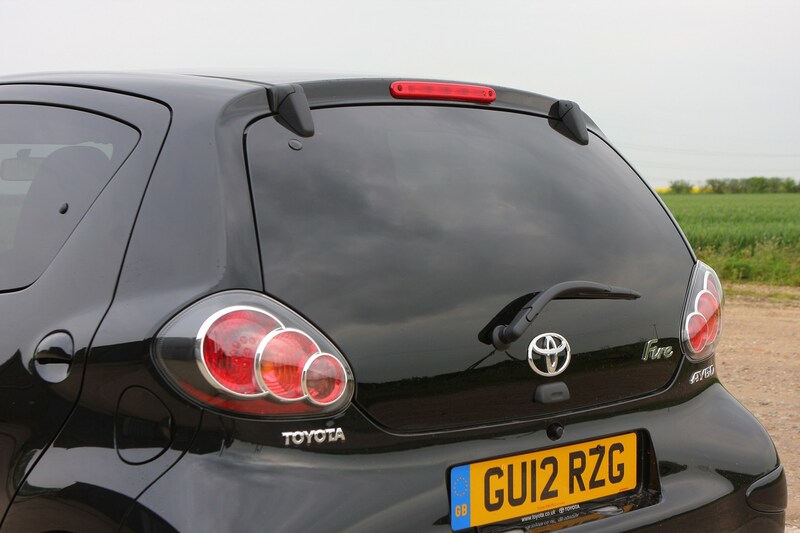 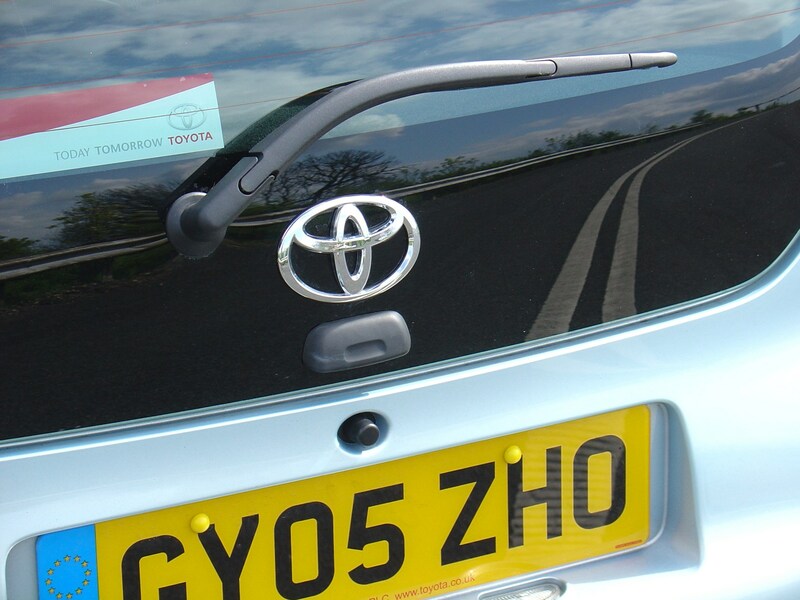 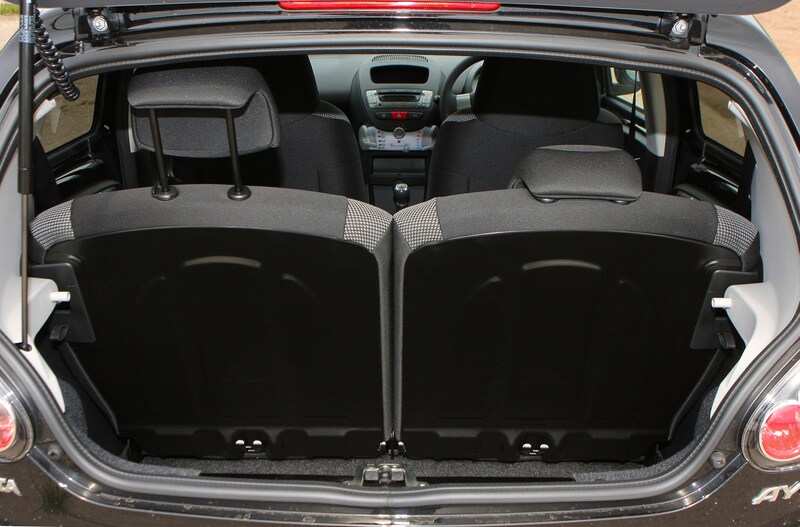 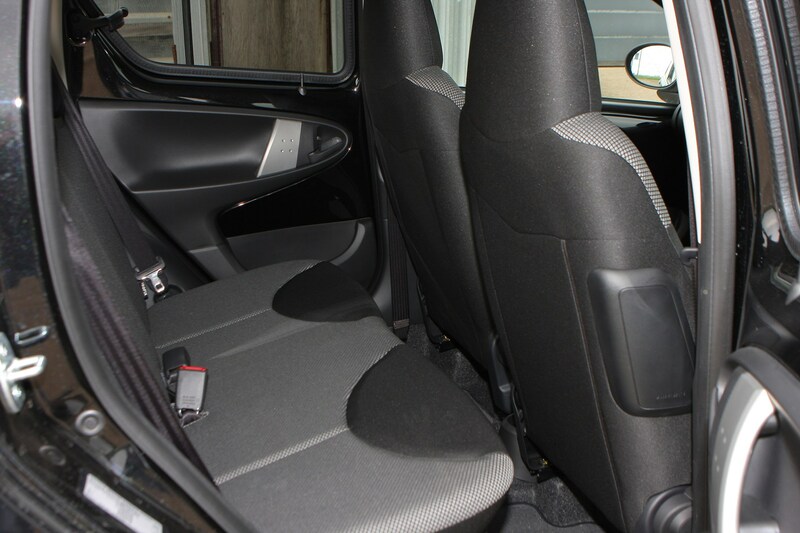 Some examples suffered from sub-standard door and boot seals, so check for signs of damp or mustiness inside. 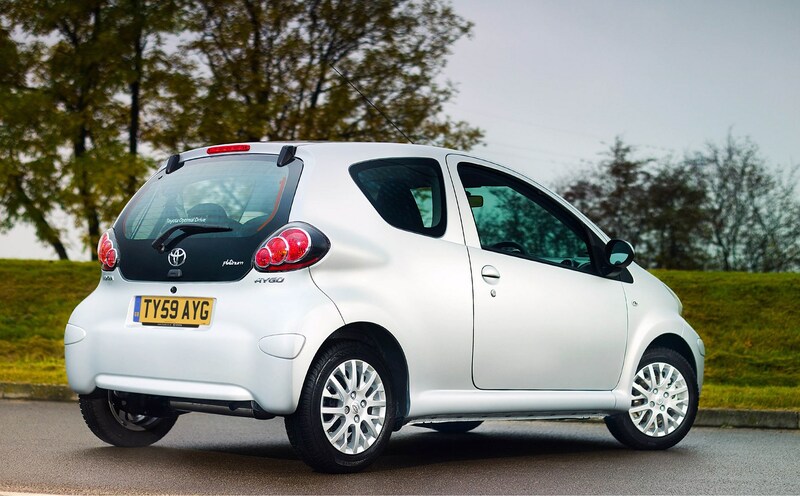 Demand for small cars is growing, and the quality of the Aygo as well as the Toyota brand will also be strong selling points. 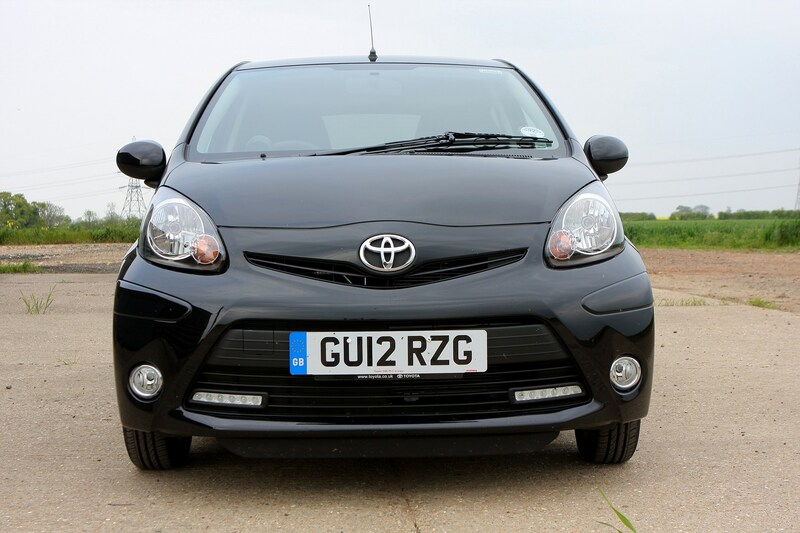 The petrol will prove more desirable than the diesel version and buyers will be on the look out for Aygo+ models.